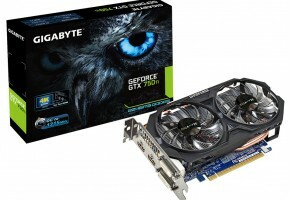 GeForce GTX 750 series are very popular among casual gamers, especially because GM107-based cards are rather cheap and highly power efficient. ASUS recently announced its new series named STRIX. 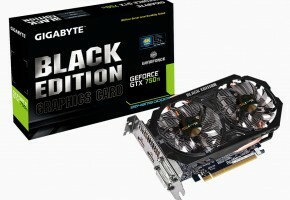 Following the annoucement of R9 280X and GTX 780 6GB, ASUS now adds GeForce GTX 750 Ti to the stack. And yes, it also has the same feature turning the fans off while not being under load. 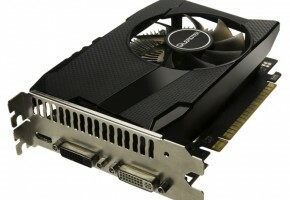 ASUS STRIX GTX 750 Ti is slightly thicker than most of the GTX 750 cards on the market. 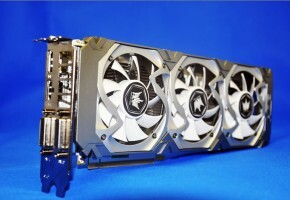 That’s because it needs a larger heat sink for better heat dissipation while the fans are not spinning. ASUS STRIX series are not going to compete with DirectCU II models, the latter will always have the priority. 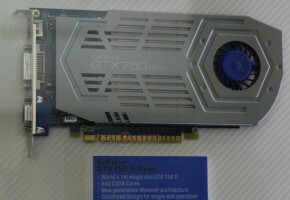 In fact, even this GTX 750 Ti model is not yet finished, as ASUS is not desperate to launch it anytime soon. 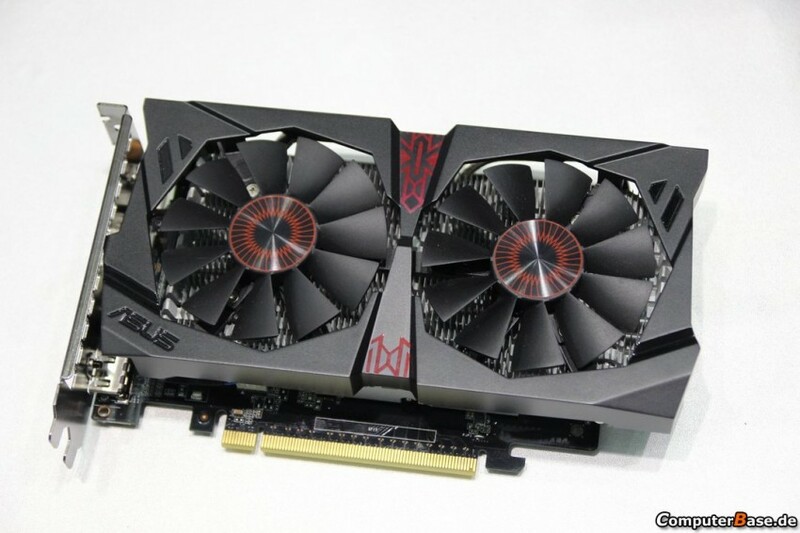 In the end, ASUS plans to make at least few STRIX graphics cards, and something it telling me we should see Tonga-based STRIX model very soon.